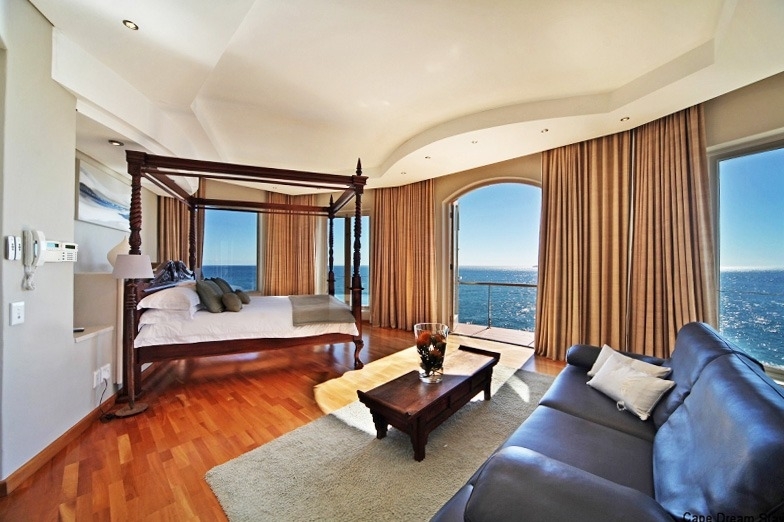 Why stay at SAN MICHELE VIEWS? 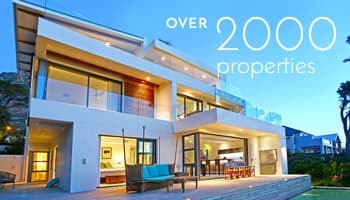 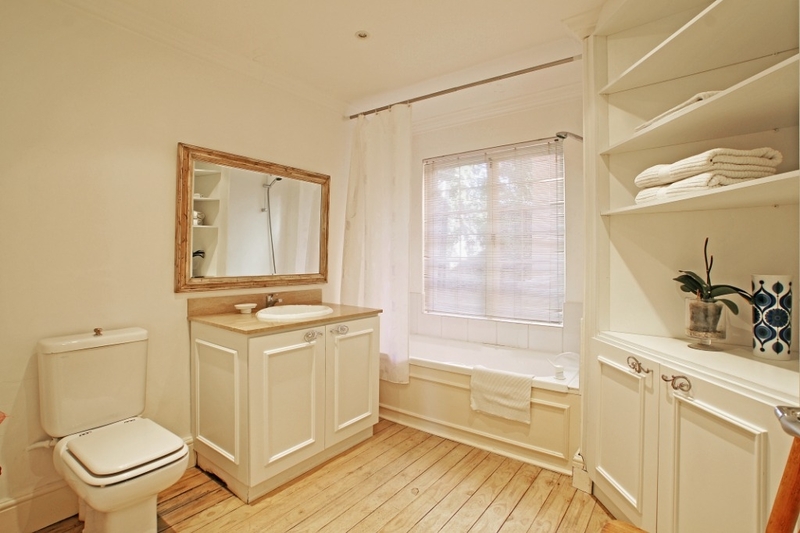 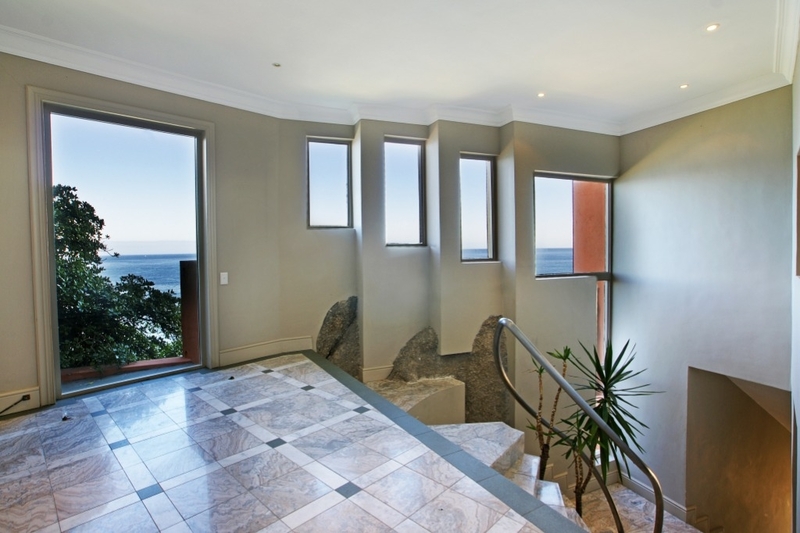 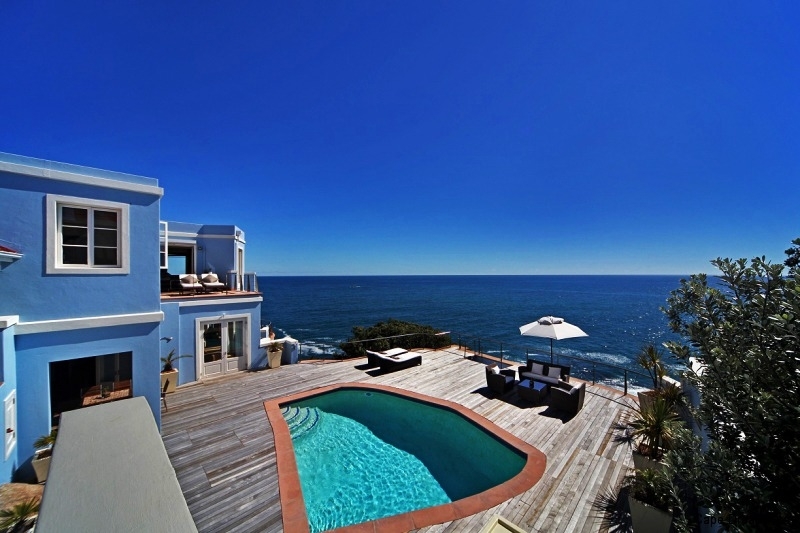 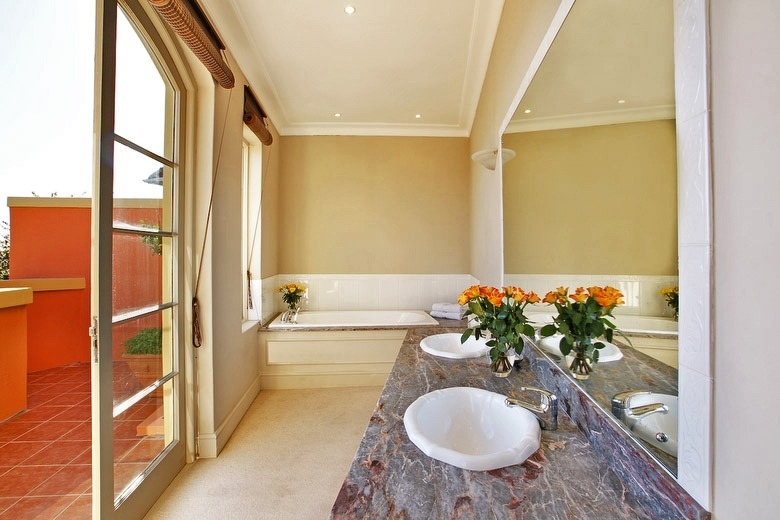 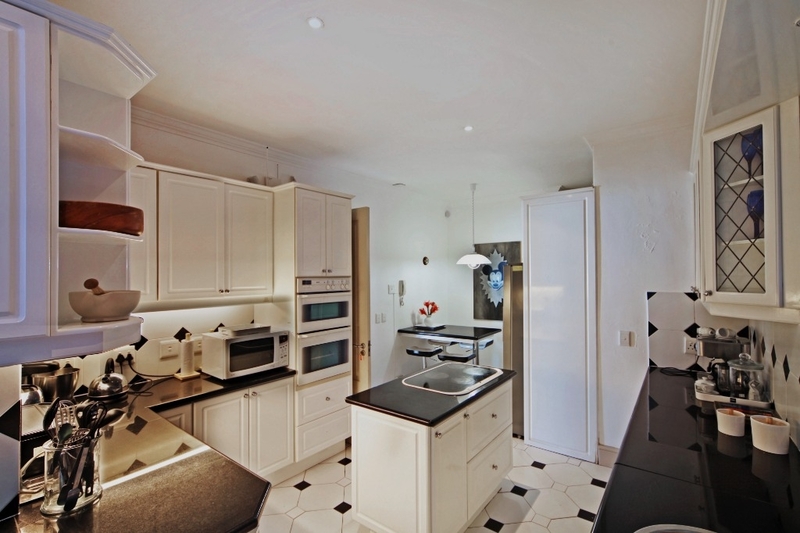 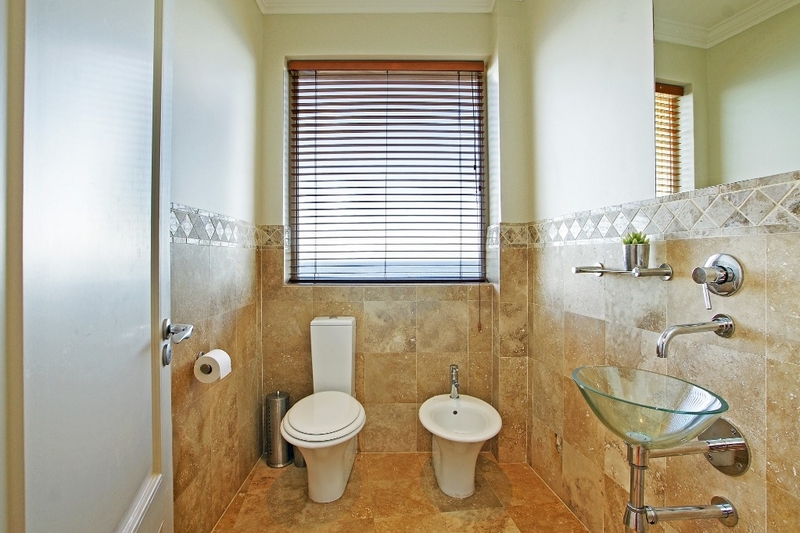 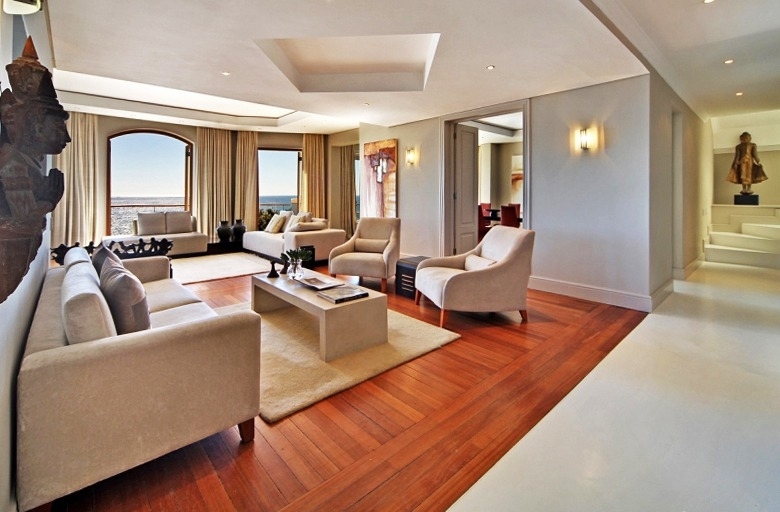 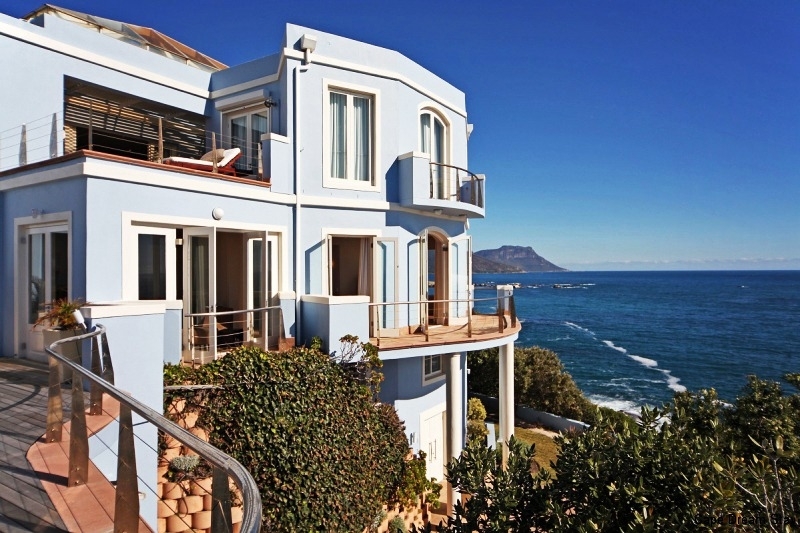 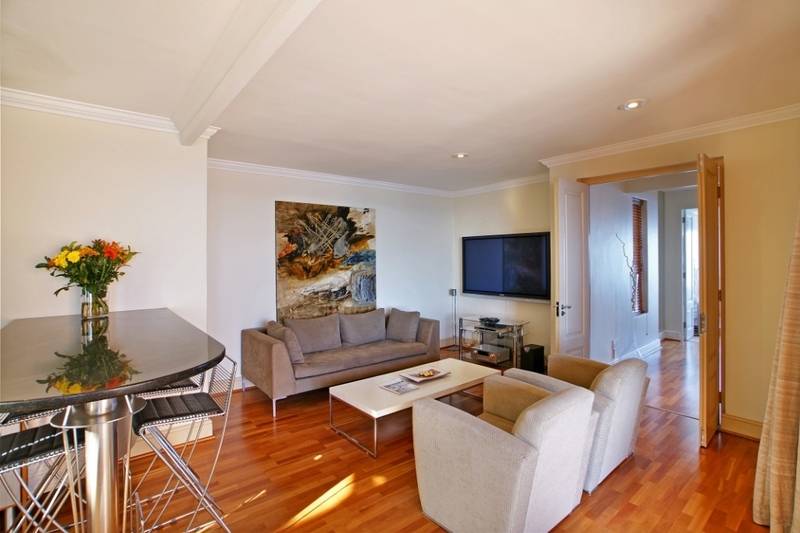 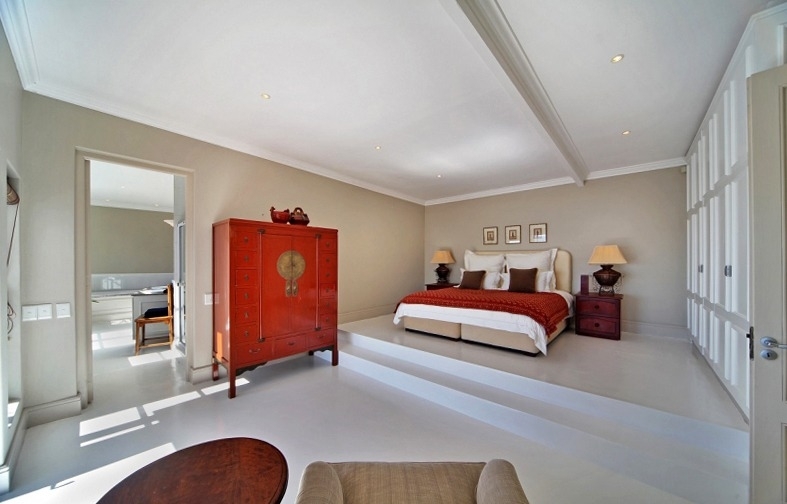 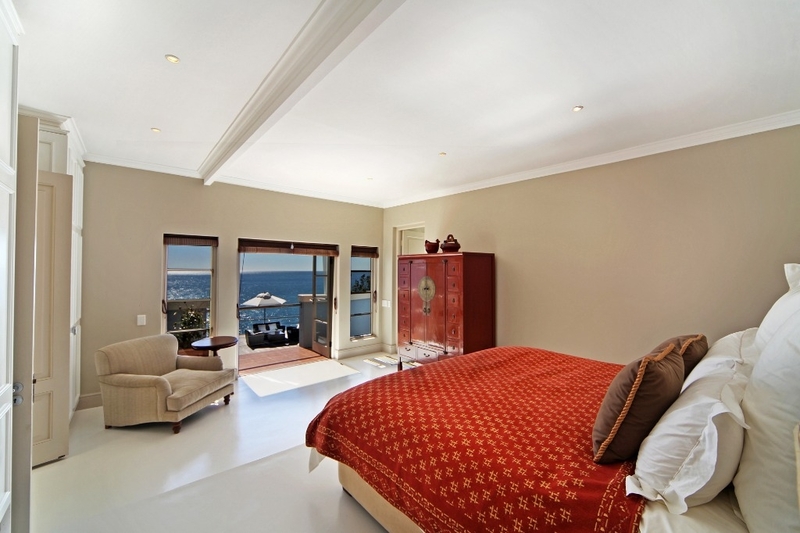 San Michele Villa is located in Bantry Bay and boasts outstanding views of both the 12 Apostles and Robben Island. 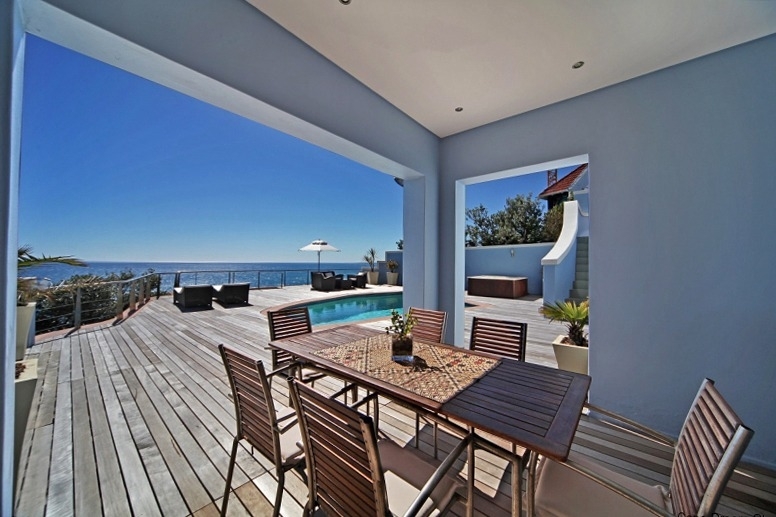 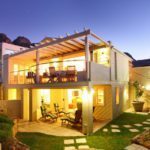 San Michele Villa is a Mediterranean style, 3 bedroom villa, offering a large pool and wooden deck, outdoor Jacuzzi, TV room lounge, kitchen, dining room, all with panoramic Views of Clifton, Bantry Bay, and the Atlantic Ocean. 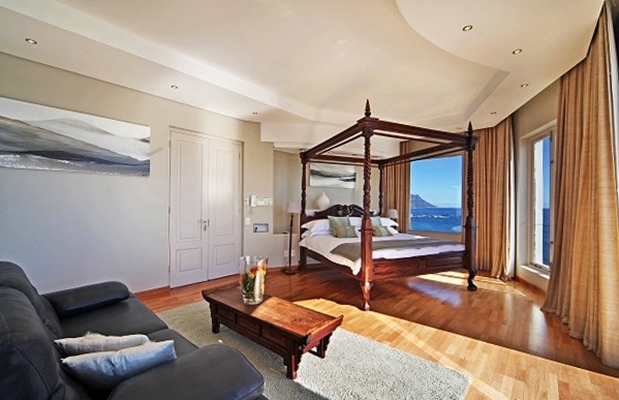 Ready to stay at SAN MICHELE VIEWS?